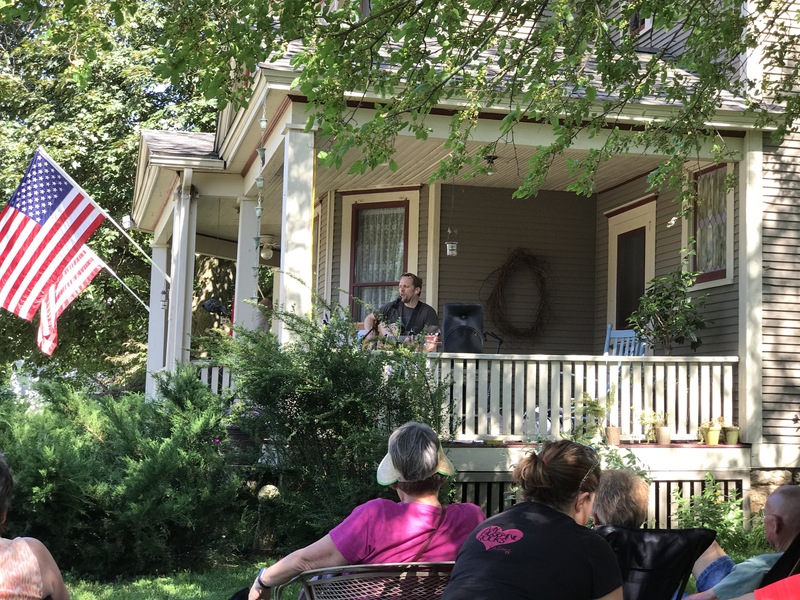 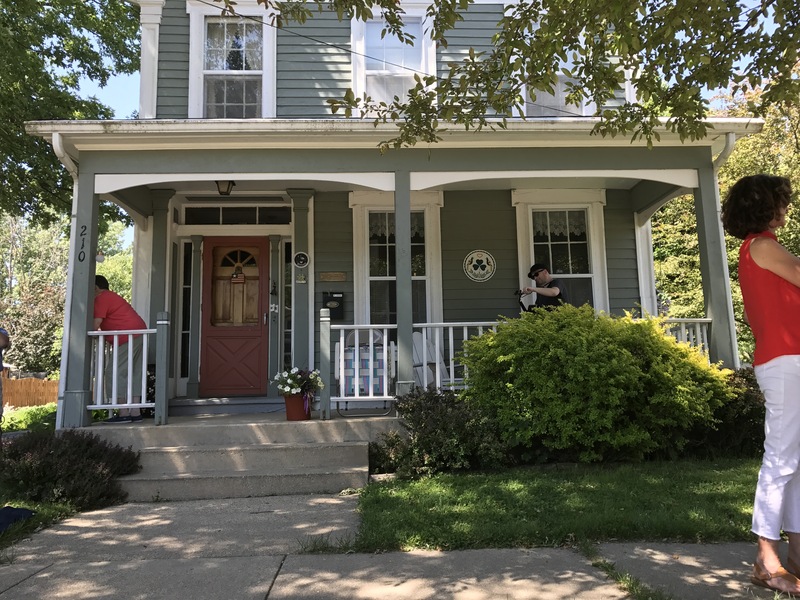 We went to Porchfest in Mt Morris Il on Saturday. 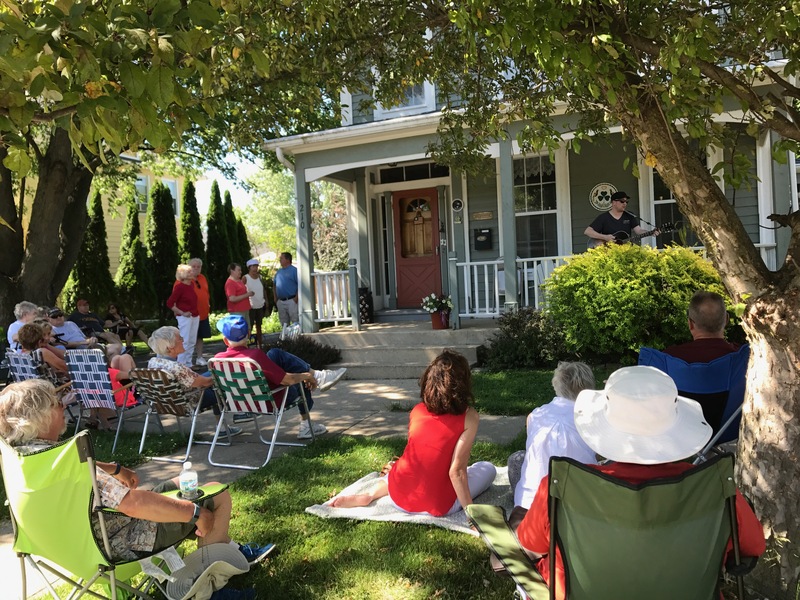 A great time, and, a great idea. 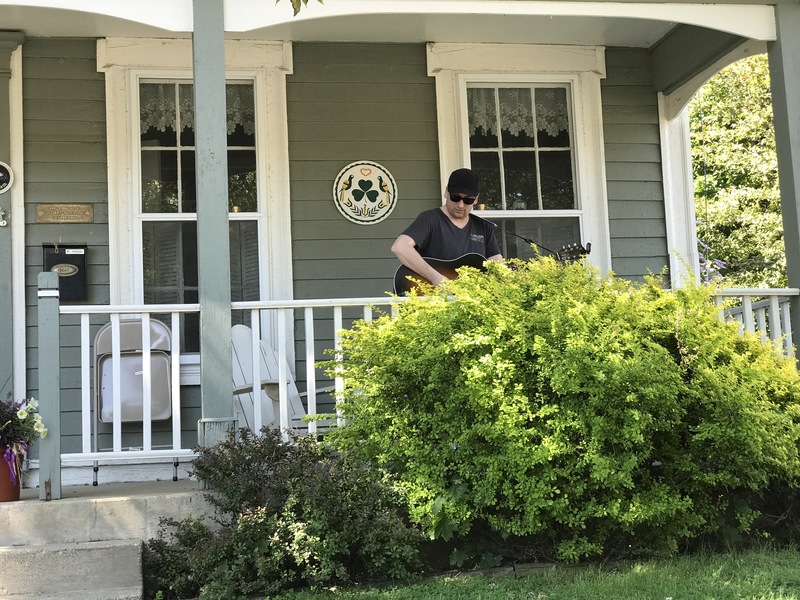 Homeowners ‘donated’ their front porch for an hour for use as a stage.